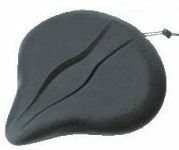 to ease groin pressure and numbness. 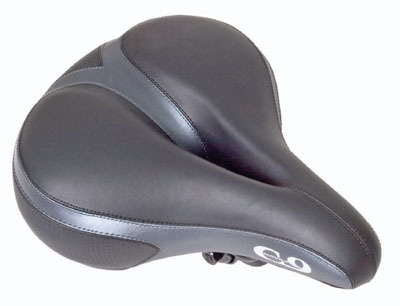 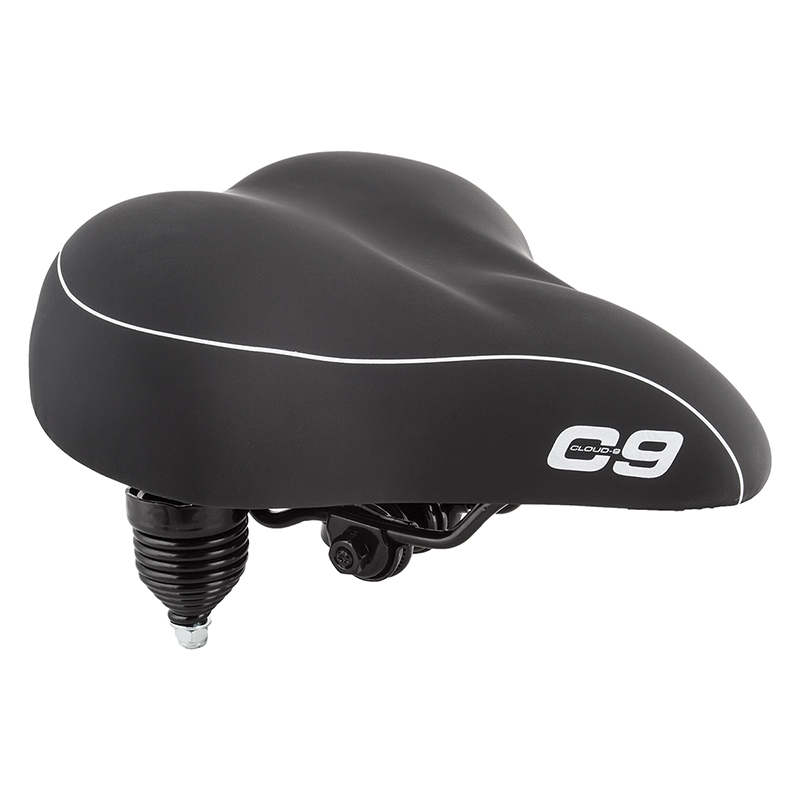 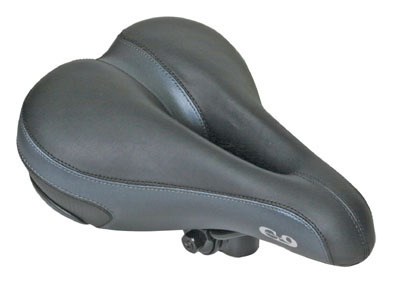 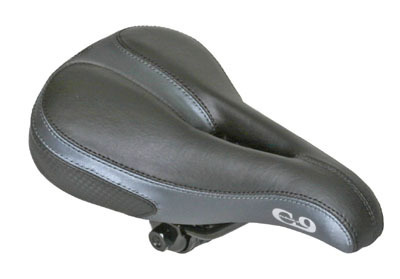 No springs, more of a sport seat with less nose control, but with slightly more padding than the 6X11. 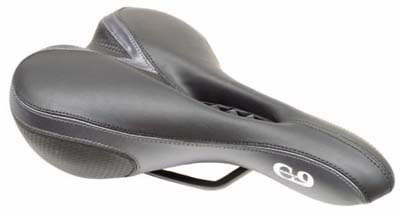 Looking for a different size version of this extra deep relief comfort seat?